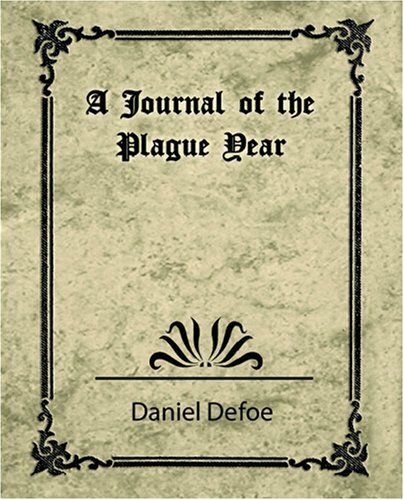 Defoe's account of the bubonic plague that swept London in 1665 remains as vivid as it is harrowing. Based on Defoe's own childhood memories and prodigious research, A Journal of the Plague Year walks the line between fiction, history, and reportage. In meticulous and unsentimental detail it renders the daily life of a city under siege.